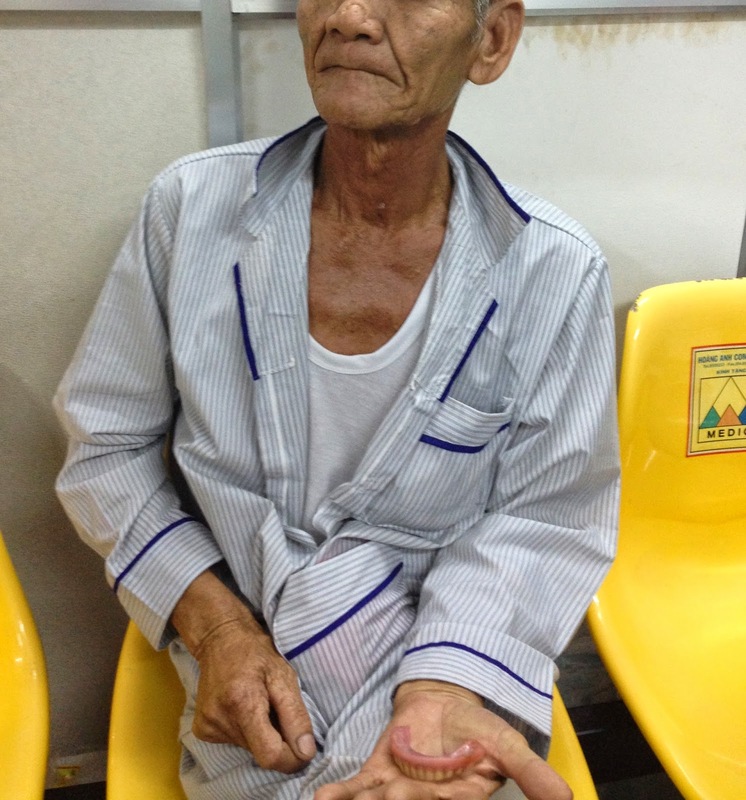 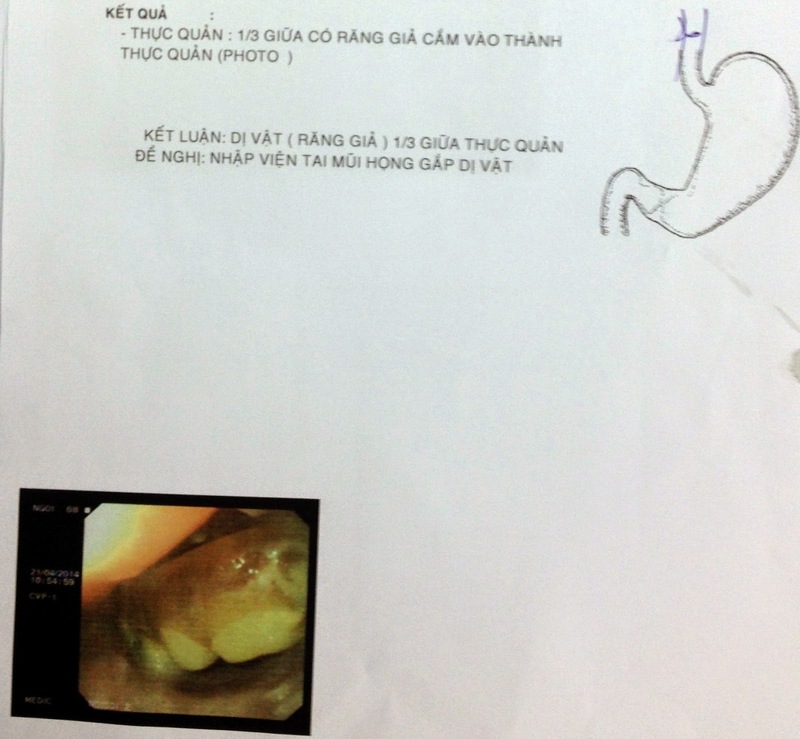 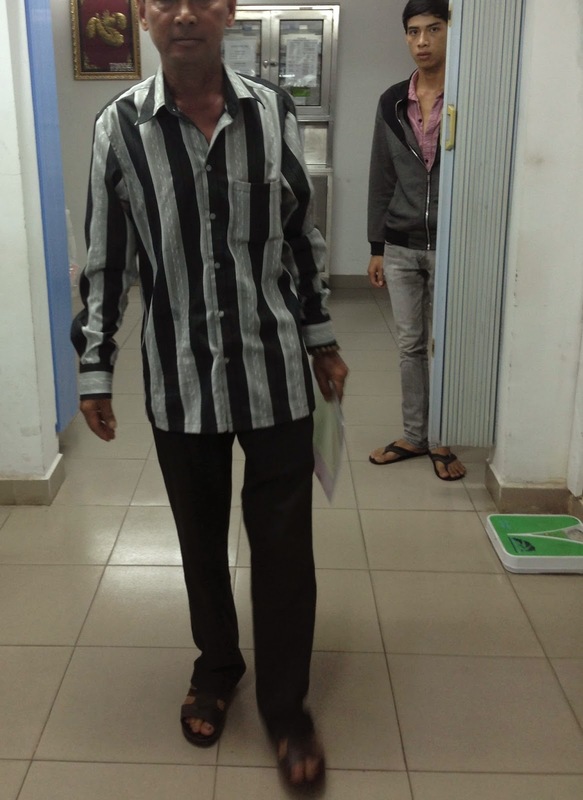 CASE 252: NECK PAIN in LEMIERRE'S SYNDROME, Dr PHAN THANH HẢI, MEDIC MEDICAL CENTER, HCMC, VIETNAM. 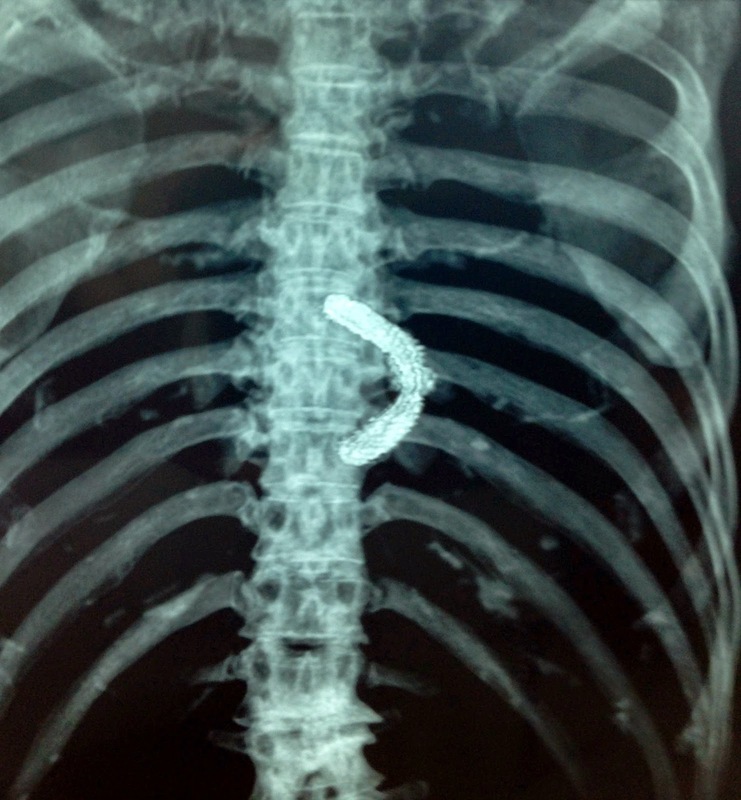 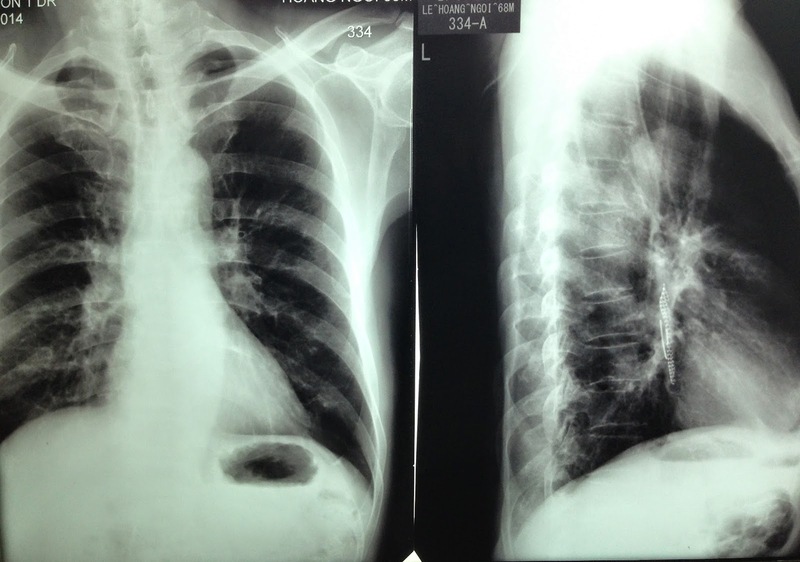 Girl 13 yo, for one week sore throat and fever, being treated with antibiotics, now pain at right neck. 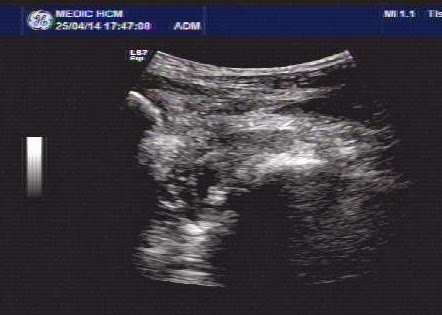 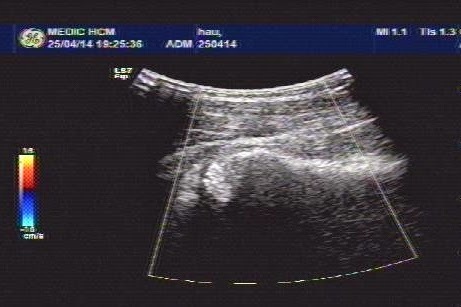 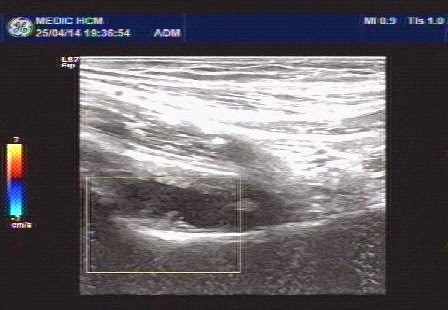 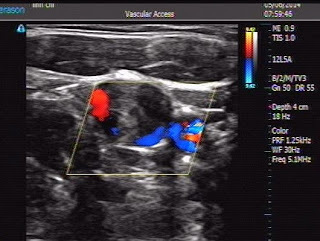 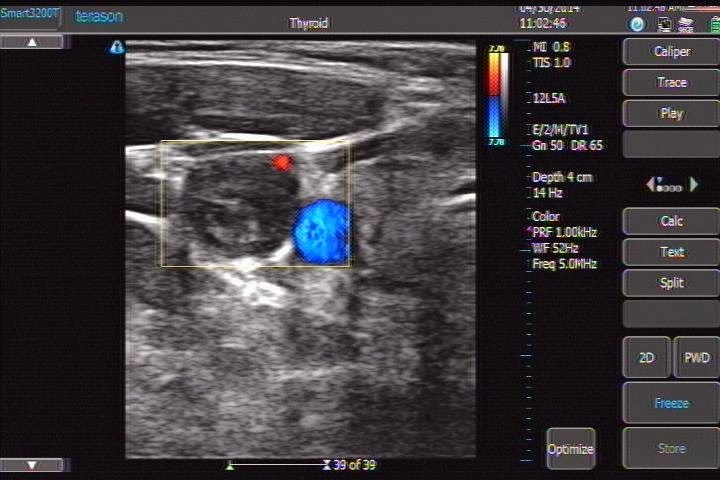 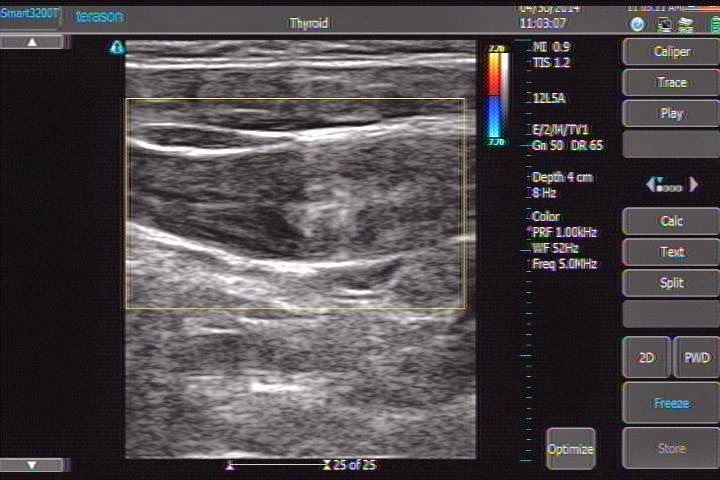 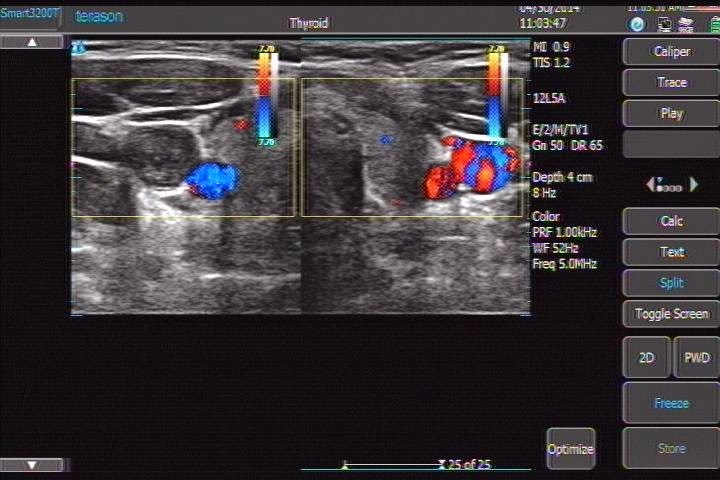 Ultrasound at the neck detected on right side some lymph nodes 2-3 cm at posterior SCM. 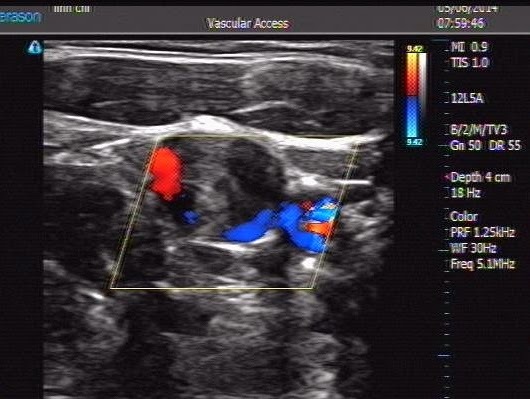 And internal jugular vein dilated, big diameter 2, 2 cm black lumen, no flow, cannot compressible (see US pictures of CCA and IJV on right side). 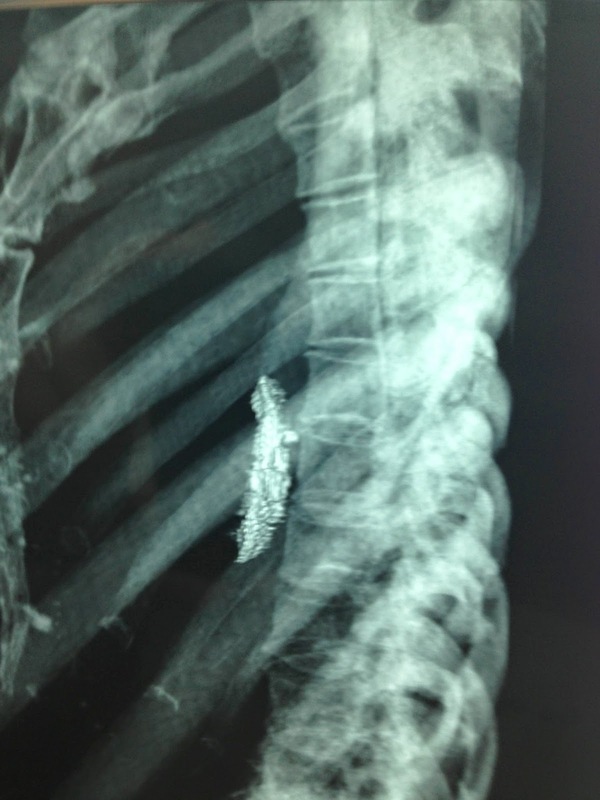 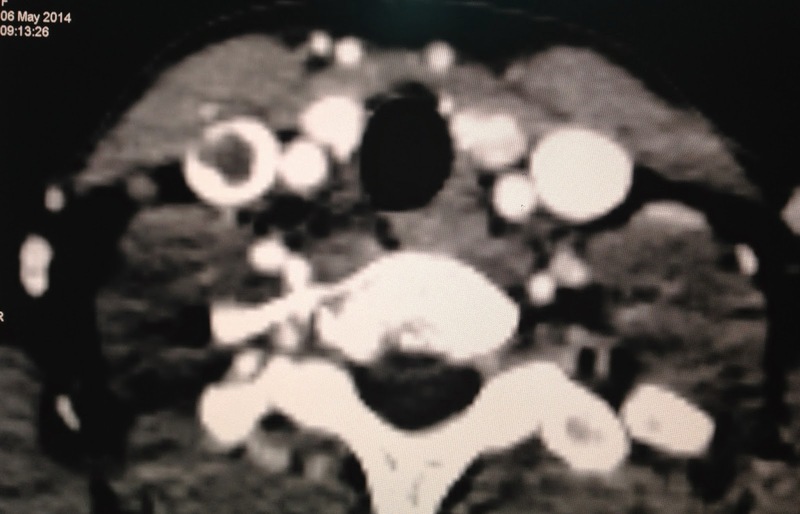 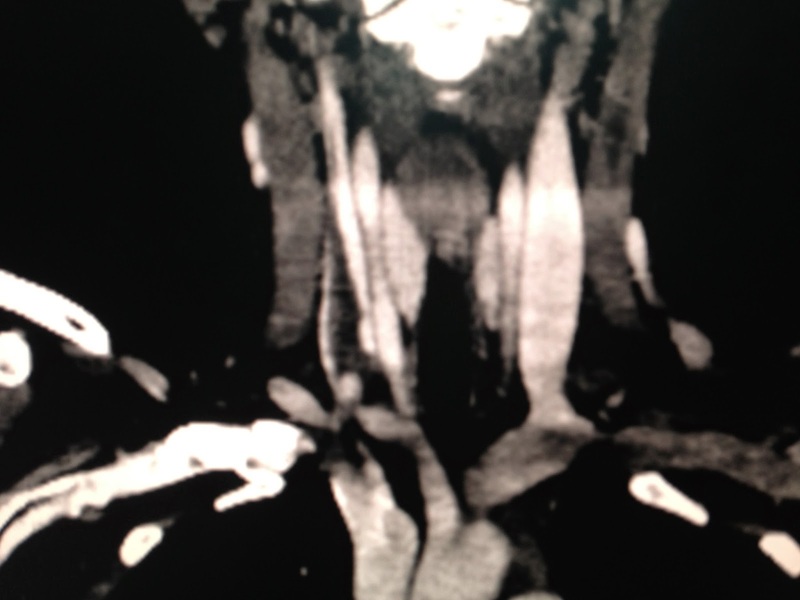 Meanwhile, on the left neck, there were normal flow of CCA and IJV ( see video clip). 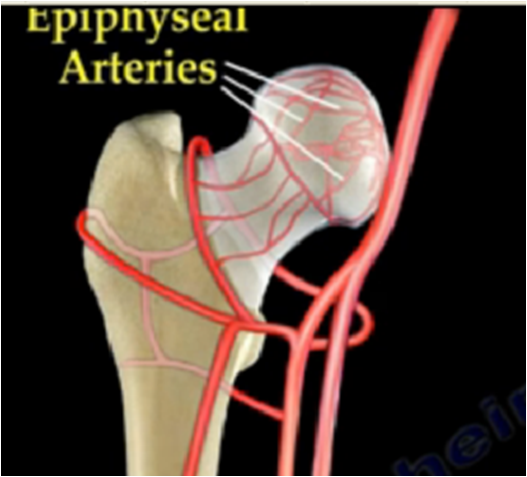 What is your emergent thingking? 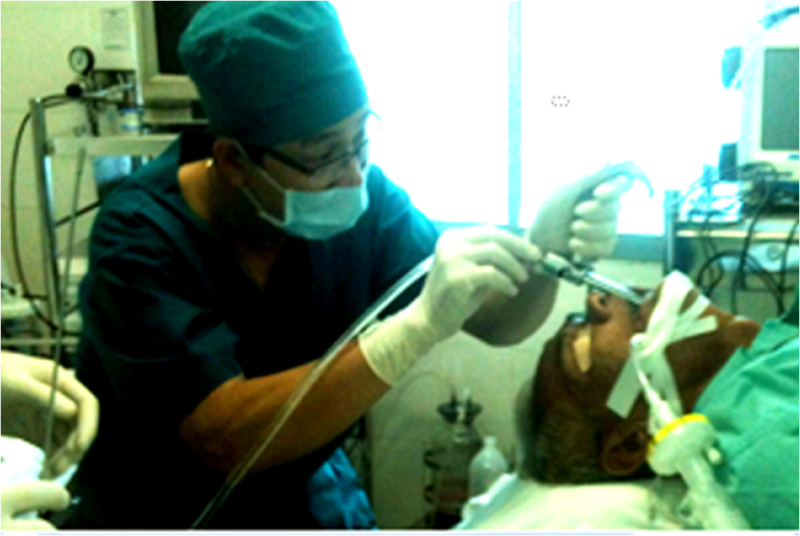 What is the lab you must execute evaluation ?. 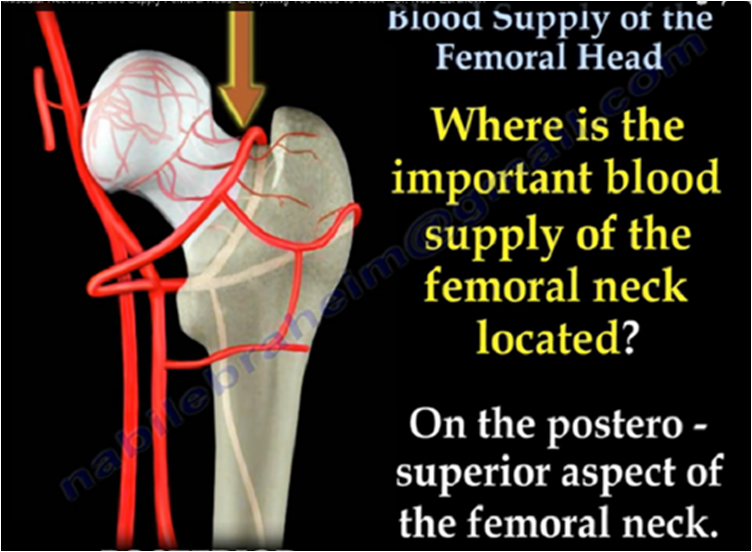 Blood tests: WBC= 15k, neutro 40%, CRP=20mg/l very high, D-Dimer=500ng/ml. 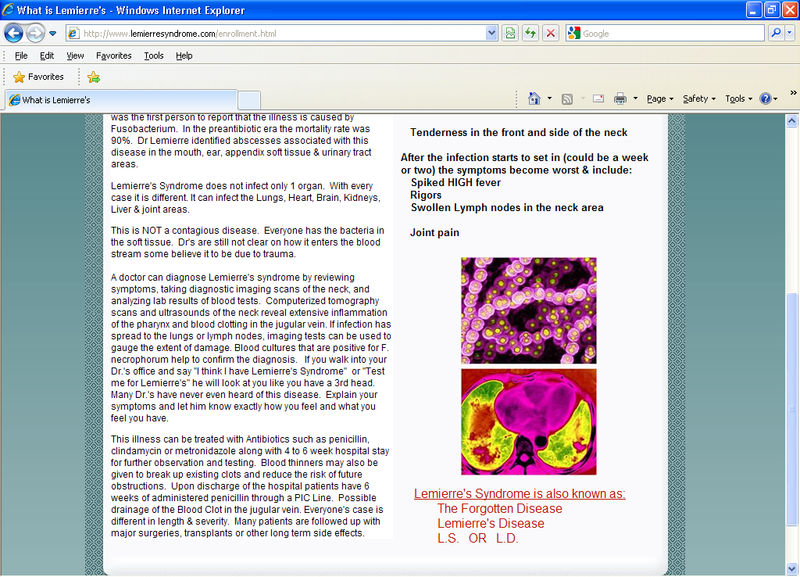 Bacteriology blood culture is on the way. 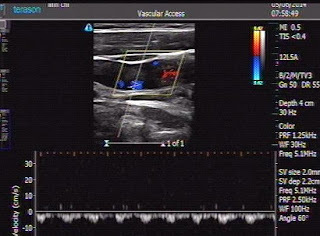 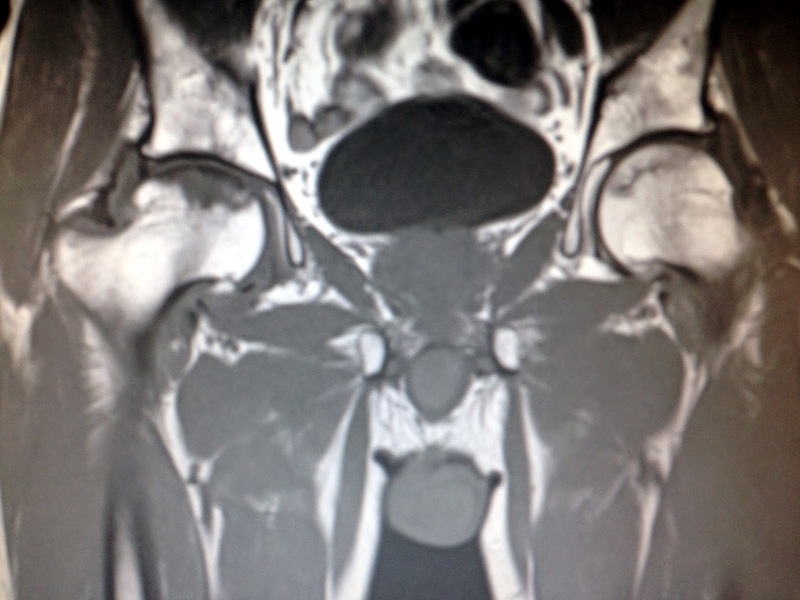 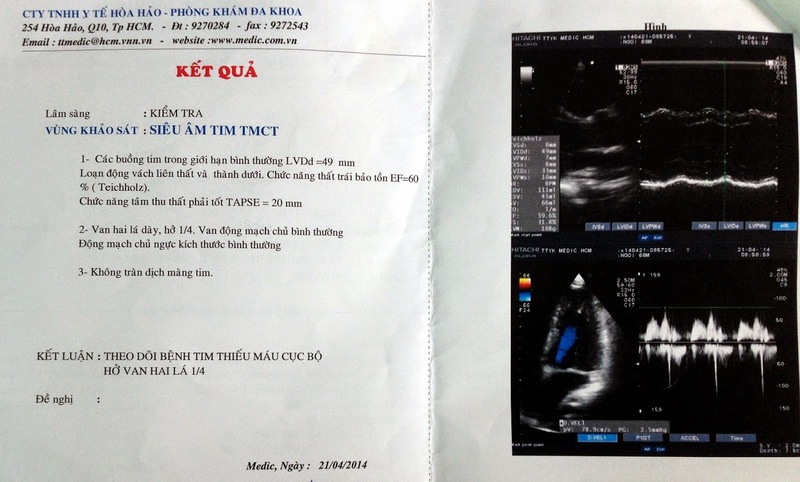 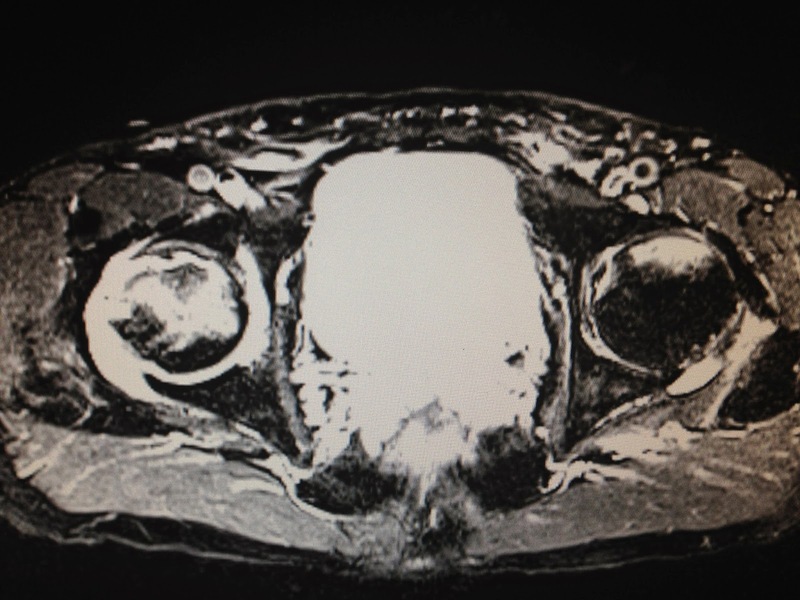 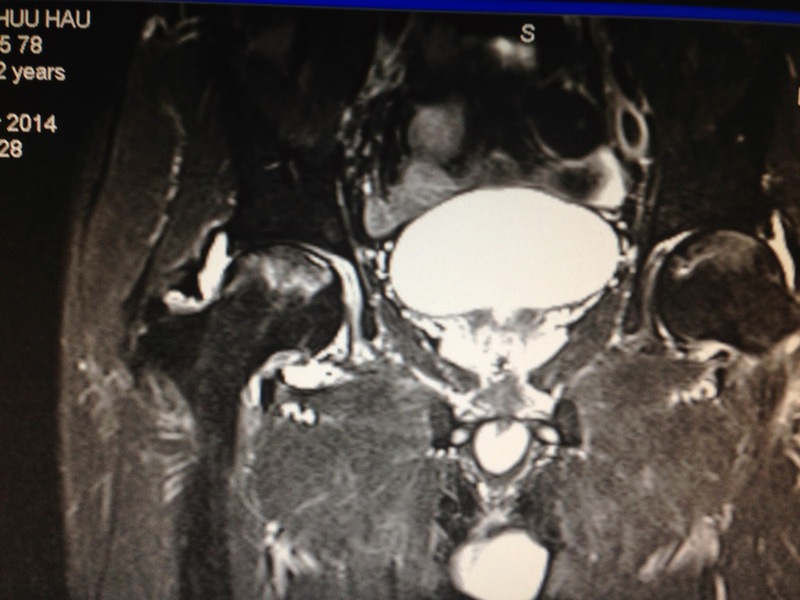 Based on CLINICAL INFECTION and LAB REPORTS, and ULTRASOUND IMAGES of THROMBOSIS OF IJV, suggestion of LEMIERRE SYNDROME. Urgent treatment with IV ANTIBIOTICS and ANTICOAGULATION DRUGS. 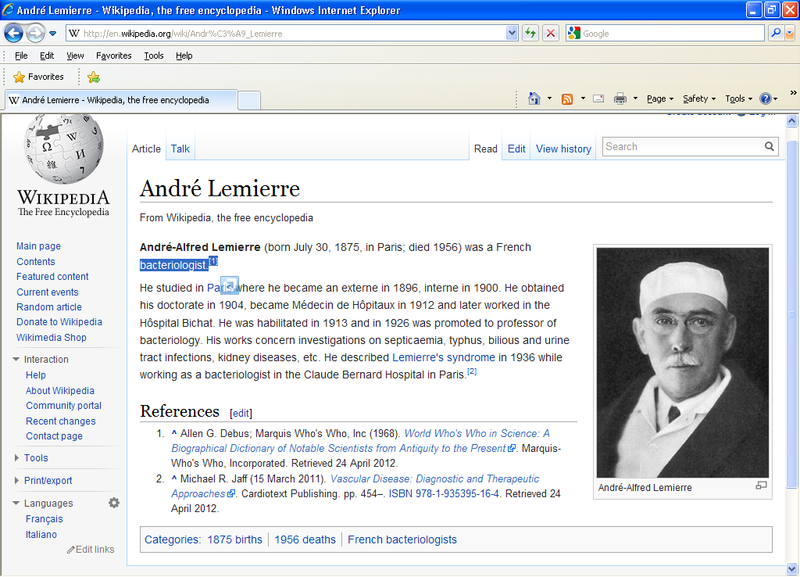 REF..HISTORY OF PROF ANDRE ALFRED LEMIERRE. 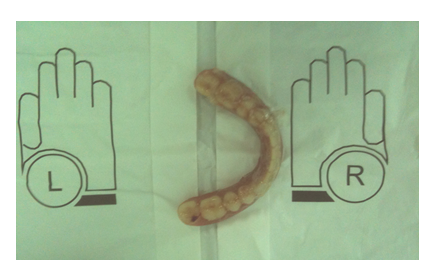 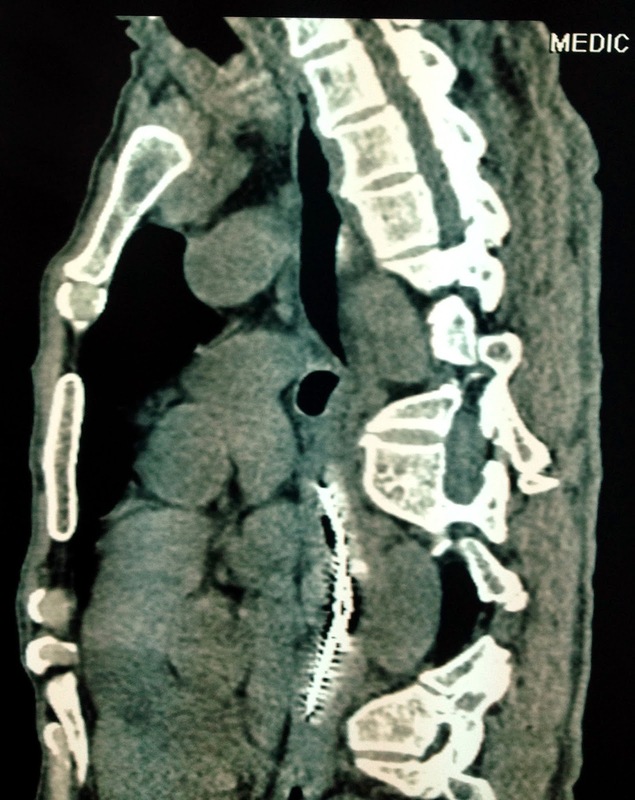 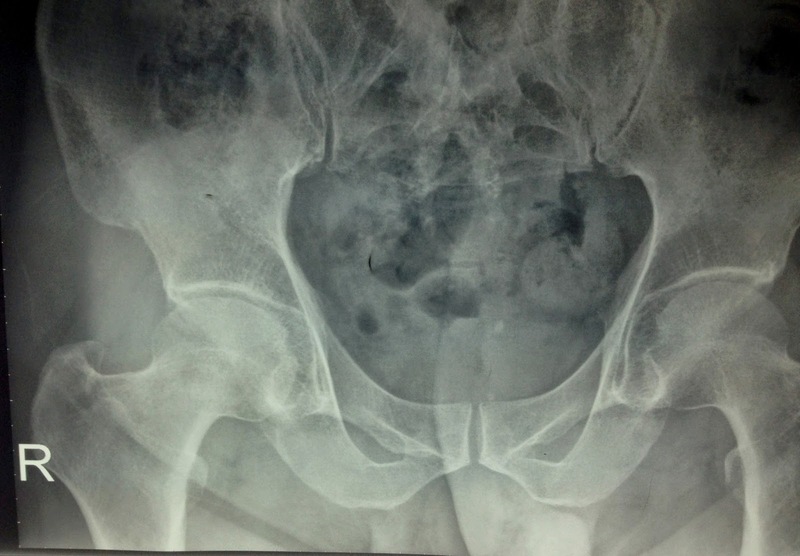 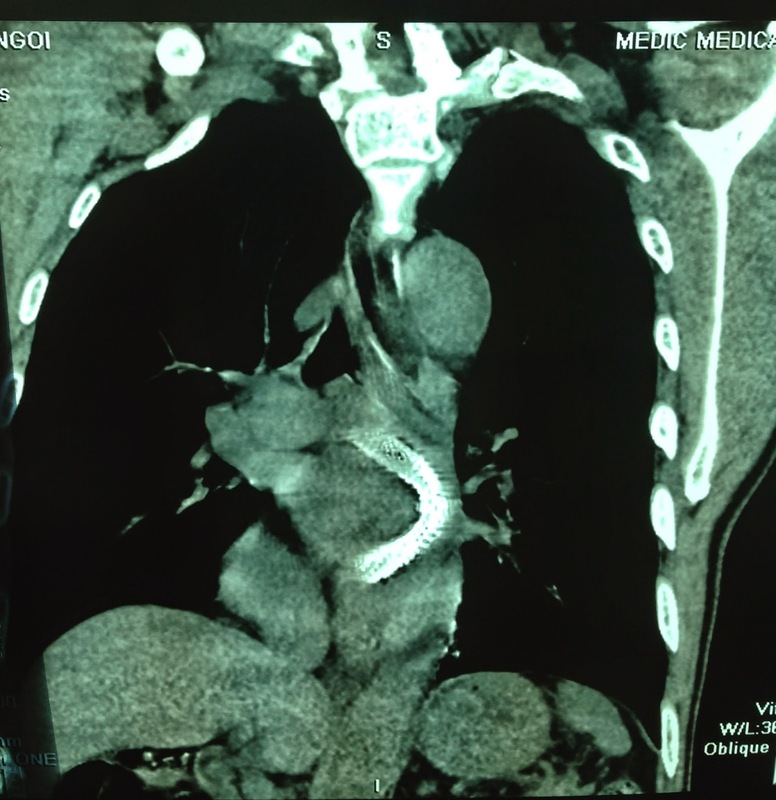 After one week treated with antibiotics and anticoagulant, the flow intra right IJV returned. 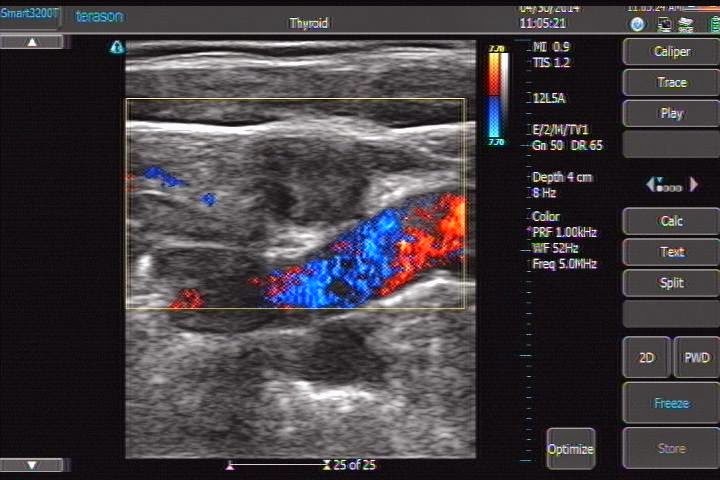 See CDI and MSCTA images.